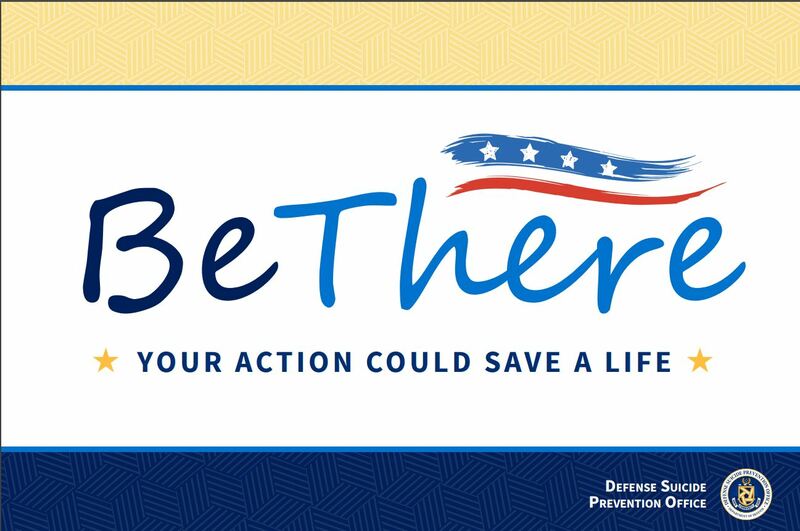 Civil Air Patrol’s Chaplain Corps is supporting the “Be There” Campaign of the Defense Suicide Prevention Office during September, designated as National Suicide Prevention Awareness Month in the U.S. Chaplains and character development instructors are using a wide variety of outreach efforts to educate the organization’s membership about the issue. Saturday has been proclaimed World Suicide Prevention Day. 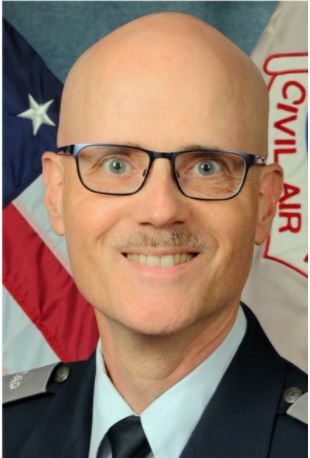 “Suicide prevention is a team effort because suicide is an issue we all need to face together and talk about, the Chaplain Corps’ chief, Chaplain Col. James “Jay” Hughes, said in his letter to members announcing the effort. 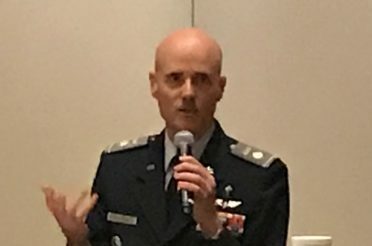 Hughes invited over 900 chaplains and character development instructors in the corps to use the monthly cadet character development classroom instruction time to cover and talk about suicide. 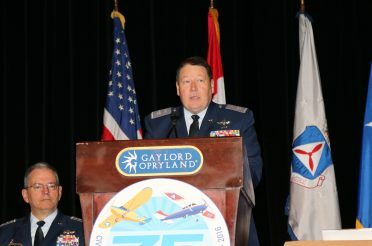 The presentation will expose cadets to suicide’s impact on society and provide tips and techniques to support peers and friends who may be going through significant emotional and spiritual crises. 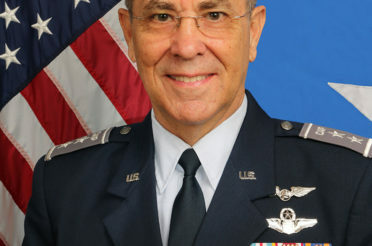 Hughes noted that suicide is the second leading cause of death in the U.S. for the cadets’ demographic group. 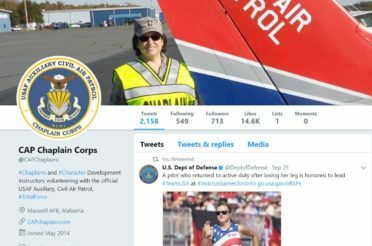 Coupled with classroom instruction for cadets and briefings for senior members, the corps’ media team is publishing and sharing suicide-prevention awareness material daily. 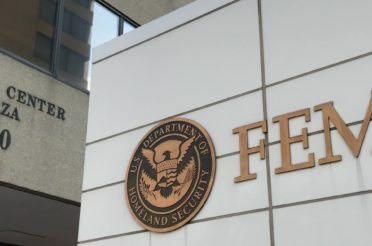 The posts come from the Defense Suicide Prevention Office, the military services, civilian nonprofit organizations and new material produced by the corps. Chaplains and CDIs at all levels will communicate the importance of respect – an organizational core value – when talking about suicide. 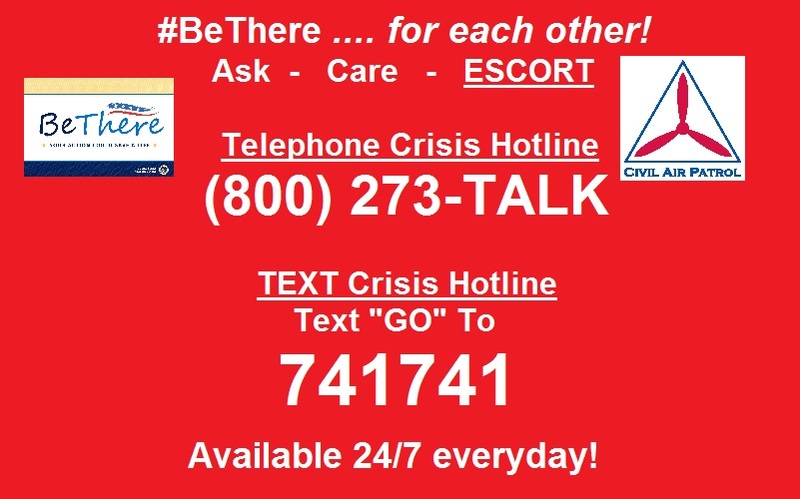 This work emphasizes the need for self-respect as well as respect for friends and family, as well as the tools and motivation necessary to “Be There” for each other. 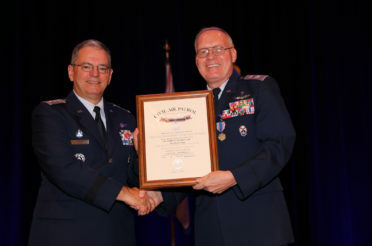 The Chaplain Corps has the mandate to provide for the religious expression of CAP members during activities; to provide spiritual counseling and develop well-being and spiritual resiliency; and to educate and promote the CAP core values of excellence, integrity, volunteer service and respect. As recognized military chaplains, members of the chaplaincy can provide services to units and organizations of the Department of Defense. 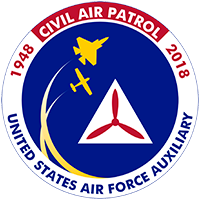 The corps is celebrating its 65th year of service to the cadets and senior members of the CAP and to their communities. 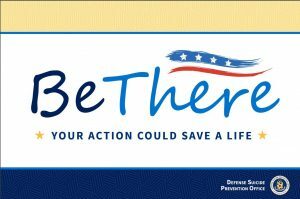 Established in 2011 within the Office of the Under Secretary of Defense for Personnel and Readiness, the Defense Suicide Prevention Office provides advocacy, program oversight and policy for suicide prevention. 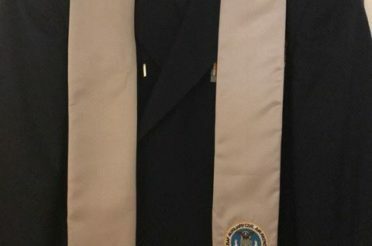 The office works with the military Services, federal agencies, public and private organizations and institutions of higher education to help raise awareness of suicide prevention efforts. 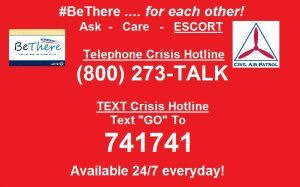 More information on the corps’ program, along with its suicide prevention messages for the month, can be found on Facebook or stored on the Resiliency page of this website.